This is a story worth sharing. The story will let you know the importance of community and how a call in time to 211 changed and sustained the life of Leah Wade. Leah wade’s financial condition was not healthy, her husband was not working owing to his illness, and the youngest of her three children, Luca suffered severe health problems due to a genetic abnormality, and required round-the-clock care. The family had exhausted all the saving they had in the treatment of the baby and the father. They had not enough to pay the rent and got an eviction notice from the landlord. There the misery started for the family. 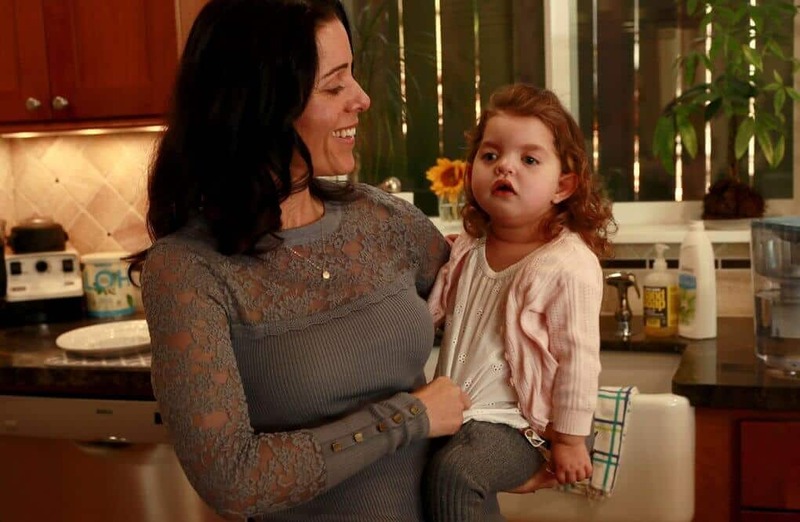 Luca was so ill that if she caught any kind of virus- even flu or cold, she might get seizures. A life without a home can be a gamble of life and death. Looking at the condition of the Wade family, a neighbor advised them to call the number 211 through which they can get information and referrals for social service agents. Leah wade described the whole situation to the operator and said how crucial a home is for the children and especially for the ill one. The operator connected the call to Hopelink, an agency that serves the Eastside and North King County that helps the financially destabilized family to sustain themselves and taking them out of poverty. The ‘Seattle Times Fund for The Needy’ invests in the organization Hopelink. Here, the donations reach the needy directly. Wade started her days with the Hopelink in 2016. And in these two years, Wade has been able to find transitional housing, got help to pay for heating and also got financial coaching to help her repair her credit. Owing to the illness of the baby, Wade can’t leave her alone in the home, so a worker at the organization has been personally delivering food and groceries twice a week. Hopelink also has been given legal assistance for her divorce. For Wade, those days of poverty were totally new. Accepting something from someone that she knew couldn’t return was tough for her. The wades used to do well financially earlier. She was living a middle-class life and hoping to do everything she could do for the future of her children. Wade’s husband was a team leader in California-based wealth management firm, and Leah Wade, a fashion designer, started her own swimwear designing firm. But, the family started to face difficulties during the recession in 2009, and the illness of Wade’s husband didn’t let him continue his job. This was followed, by the news of Wade’s pregnancy with the third child and the doctors said something was abnormal with the fetus. Luca, the third child of Wade, had Wolf-Hirschhorn syndrome, a rare genetic disorder that causes a wide range of complex health issues. She had issues with her heart and delayed growth and development. She also experienced life-threatening seizures. The situation was so worse that she needed to call 911 twice a week. After the call to Hopelink, the organization assigned a manager for her and she managed to get help from the agency owned food banks, family-development programs, shelters, and housing facilities, shuttles and financial assistance services. For a short term, the crisis was avoided; they had managed enough to pay the rent for the next six months in a small basement apartment. Now, Wade lives in transitional housing, and she hopes to move out really soon. Now, Wade is finalizing the divorce from her husband, and she has been living with another family of Travis Jorgensen in-house at Kirkland. The family after going through so much of difficulties now have a decent and hopeful future of their own. It all depends on the willpower of a person and some help from the community. We wish the kind of help and support both morally and financially the Wade family received should be available for every person in need.